Saw this on the bus yesterday. 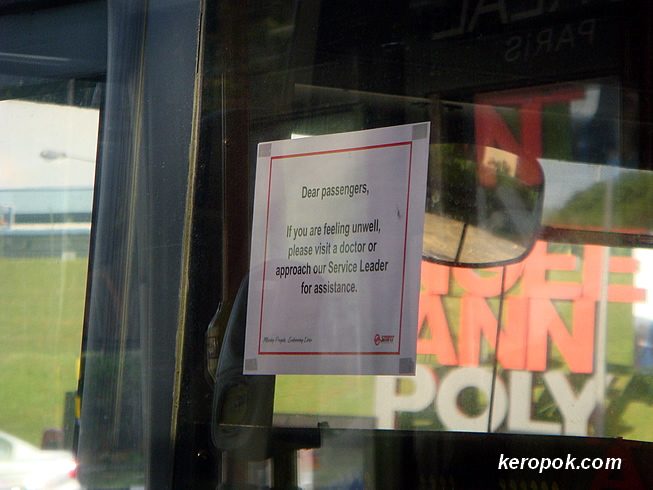 Are bus drivers known as Service Leaders on SMRT? I wonder what will the Service Leader do?